A quick view of the most influential metrics in Oak Park. Oak Park - Small town charm and modern living combine to form an incredible prairie lifestyle in Oak Park. The culture here is geared towards creativity, and the area plays host to numerous local art studios, galleries and theater companies. The architecture is similarly forward thinking. 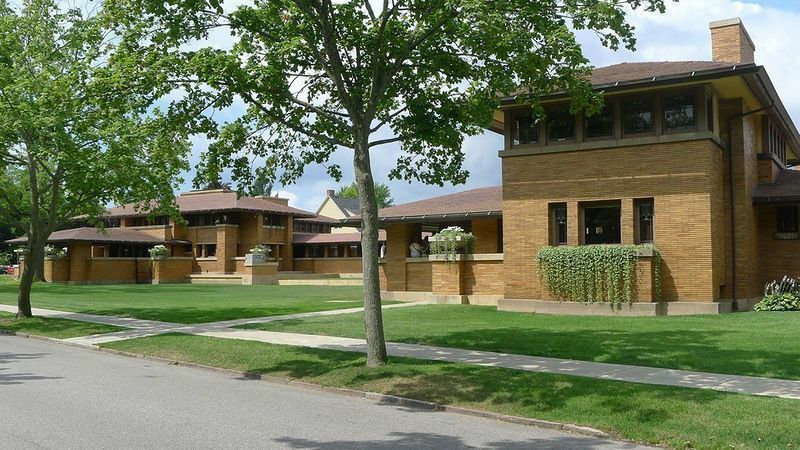 Residents will find a choice of many modern styles in single family homes in Oak Park. The average home cost $405,252 in the area. Property listings for Oak Park. Market analysis data for Oak Park. Browse through the top rated businesses in the most popular categories Oak Park has to offer.